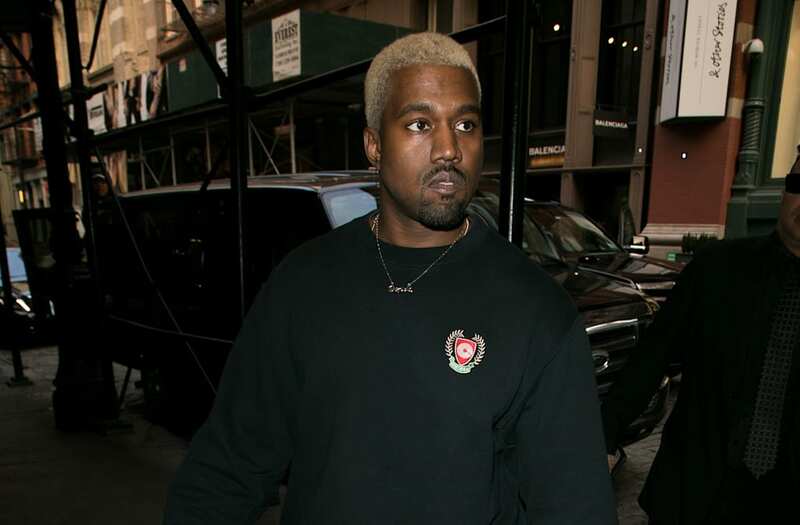 Though Kanye West promised to present his highly-anticipated Yeezy Season 6 collection at this fall's New York Fashion Week, reports of confusion swirled for weeks as to why no plans had been confirmed concerning details of the show. Apparently, there were indeed troubles pulling the presentation together, as Redken, the brand scheduled to do hair for the runway presentation, confirmed to Harper's Bazaar that the show originally slated for Sept. 13 is, in fact, cancelled. According to the rapper turned fashion designer's team, the show was called off due to the fact that "they did not get the pieces together in time." This is disappointing news for Kanye fans and fashion lovers alike, who look forward to what the "Ultralight Beam" rapper will do next. Fans wondered if the 40-year-old would finally make a public appearance to present his fashion capsule, but after recent news that he and wife Kim Kardashian are expecting baby number three, here's to hoping that Yeezy Season 6 is so good that it's totally worth the wait.